Congratulations! You are about to begin the most interesting, exciting and enjoyable learning experience of your life. Dive Training has put together this web site to give you an idea of what diving is all about. The listing of dive centers in your area will help you find a scuba school. Check out the selected Dive Training articles at the bottom of the page for tips and information on becoming a scuba diver. We know you will find this web site, and our magazine, useful and we welcome your feedback. Best wishes for an enjoyable and safe learning experience. Whether you are brand new to scuba diving, trying to convince a friend to join you, or you’re an experienced diver looking for the next adventure, here are some resources to help you learn to scuba dive. You’ve decided to learn to scuba dive, but where do you start? Shopping for a scuba class is no different from shopping for any other major purchase — you need to do your research. A good way to start is by talking to other divers. Still, don’t just take the word of others; go shopping yourself. Here’s a list of things to consider as you do your search. I almost didn’t become a scuba diver. But the reason had nothing to do with a lack of interest. It’s that I didn’t know how to become a scuba diver. That might sound strange coming from someone who completed a certification course, but not if you really understand what it takes to become a diver. You see, just getting certified doesn’t make you a diver; a c-card is merely a license to learn how to become one. Across all major training agencies, the minimum age for entry-level scuba certification as a card-carrying “junior” or “youth” Open Water certified diver is age 10, but a variety of introductory snorkeling and scuba experience programs are geared to kids 5 and older. Ask your local scuba center for complete details, but here’s an overview. Certainly there are things we don’t do now that we once did and our approach to diving has changed a bit but that doesn’t take away from the enjoyment. And when we travel, we do take advantage of the perks — the “senior discounts” offered to the over-50 crowd. So what does an older diver need to be aware of and how can they continue in a sport they truly love? Scuba training agency curriculums include a course for just about every aspect of diving that you can imagine. Individual dive centers offer standardized advanced training, plus specialty courses pertaining to the type of diving available in their area. 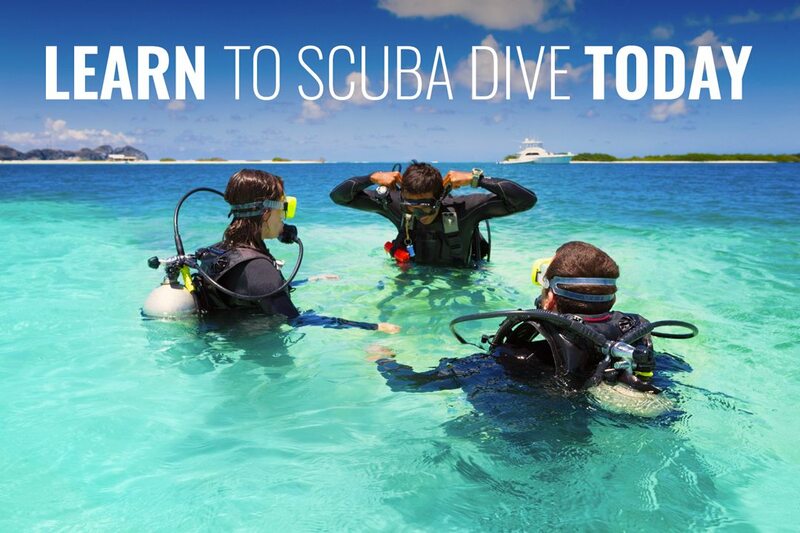 Or you can complete a continuing-education course while traveling on a dive vacation. Do you have friends who think they might like to scuba dive, but just aren’t sure? Or know someone who wants to learn to dive but hasn’t been able to fit a certification course into their schedule? Perhaps you’ve been out of the water for a while yourself and need to brush up on your knowledge and skills. It’s easy for nondivers of all ages to try scuba for the first time and for certified divers to refresh their skills or receive an orientation to new environments without completing an entire certification course. “Do you dive?” Once I explain that, yes, I do dive; in fact I taught scuba for many years, the next response is often a mixture of curiosity, disbelief and fear. The inevitable misconceptions come out first, followed by a veritable interrogation about all things diving related, to which I enthusiastically respond. This article answers several of the questions most commonly asked by those who haven’t tried scuba yet. You can consider it a primer for the would-be diver, the friend, co-worker or family member who you think might enjoy our sport. By acting as a scuba steward, you might help turn a nondiver into a new diver — and maybe your dive buddy. Particularly for those who see diving, marine technology or underwater research as a potential career path, a number of scuba scholarships, internship and training grants are available to help launch that pursuit of underwater endeavors. Here is a sampling of organizations providing scuba scholarships, internships and grants to deserving individuals who see scuba as more than simply a recreational pursuit. 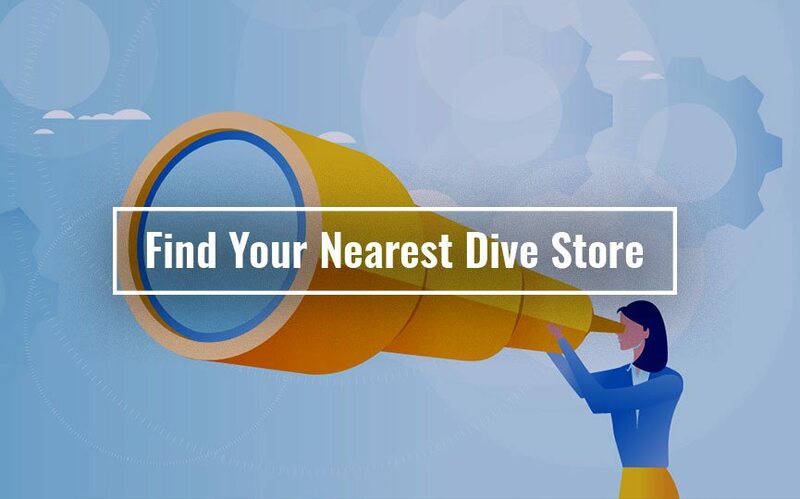 LOOKING FOR YOUR NEAREST DIVE STORE?